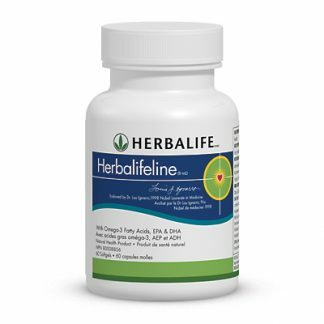 Help maintain and support your cardiovascular health with the daily use of Herbalifeline softgels that contain Omega-3 fatty acids, EPA and DHA. Omega-3 fatty acids play a significant role in promoting overall good health. 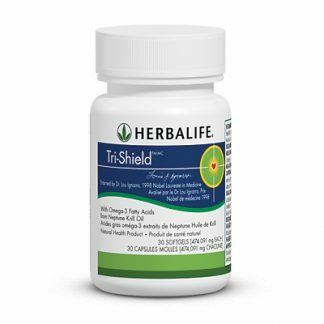 Exclusive blend of high quality Omega-3 fatty acids for a healthy heart. 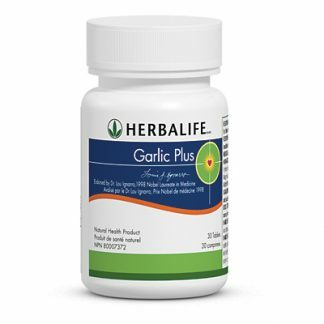 Helps maintain and support cardiovascular health. Omega-3 fatty acids help play a significant role in promoting overall good health. Adults, take one softgel orally 2-3 times daily, preferably with a meal. Thank you for the fast delivery! The shakes are great, I’m really loving them. Will definitely order from you again! 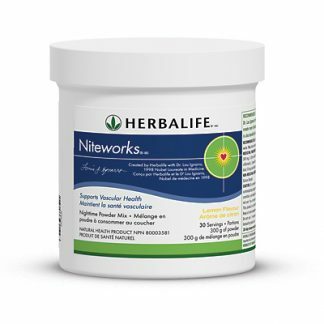 You're viewing: Herbalife Herbalifeline® Please login or register to see price.